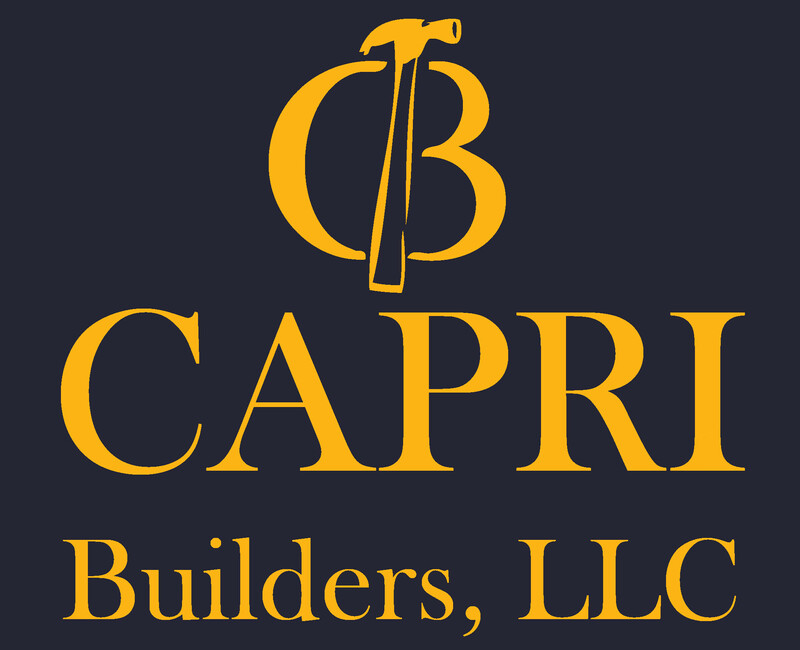 Capri Builders, LLC handles a full range of commercial building projects. 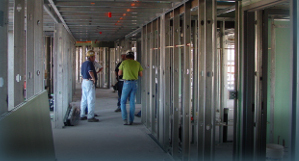 Working hand in hand with your designers and architects, we take your project from concept to completion. 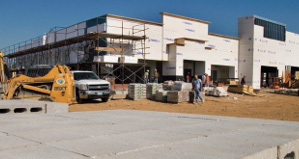 If you have an office, retail store, restaurant, warehouse, learning center or school that needs to be built or fit out to your needs, we are the team you want on your side! WE CAN HELP EVERY STEP OF THE WAY! © 2015 All Rights Reserved. Developed by BELD Group.